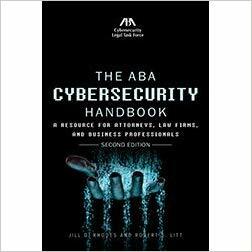 The ABA Cybersecurity Handbook: A Resource for Attorneys, Law Firms and Business Professionals, Second Edition is published by the ABA Cybersecurity Legal Task Force which is composed of ABA members with expertise in cybersecurity as well as government, technical and private sector representation. 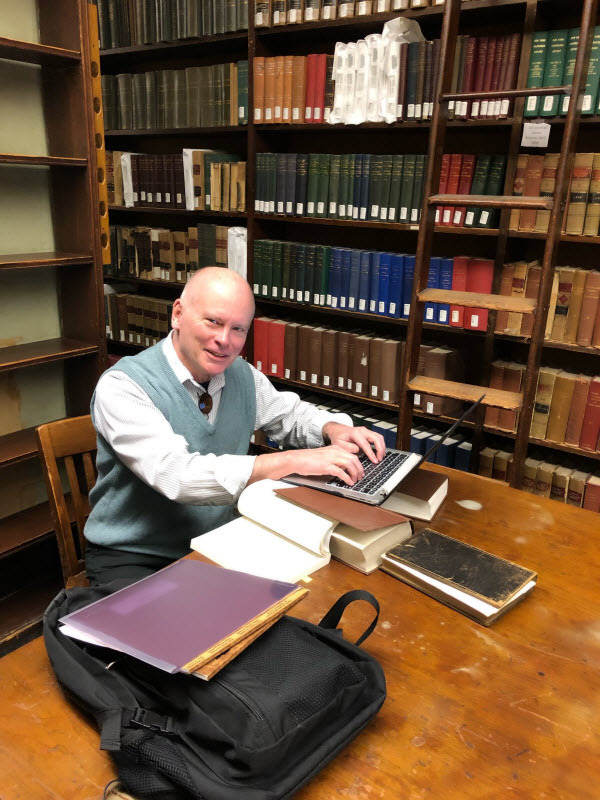 The Second Edition of this top selling cybersecurity book is a must read for anyone working in the field including private practice attorneys and associates, in-house counsel, non-profit and government attorneys and others. A definitive guide to cybersecurity law Expanding on the author’s experience as a cybersecurity lawyer and law professor, Cybersecurity Law is the definitive guide to cybersecurity law, with an in-depth analysis of U.S. and international laws that apply to data security, data breaches, sensitive information safeguarding, law enforcement surveillance, cybercriminal combat, privacy, and many other cybersecurity issues. 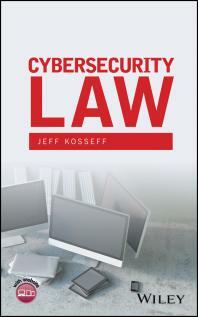 This book examines the legal and policy aspects of cyber-security. 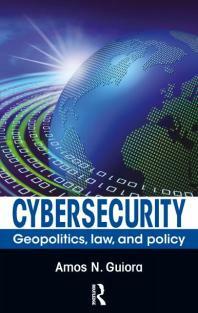 It takes a much needed look at cyber-security from a geopolitical perspective. 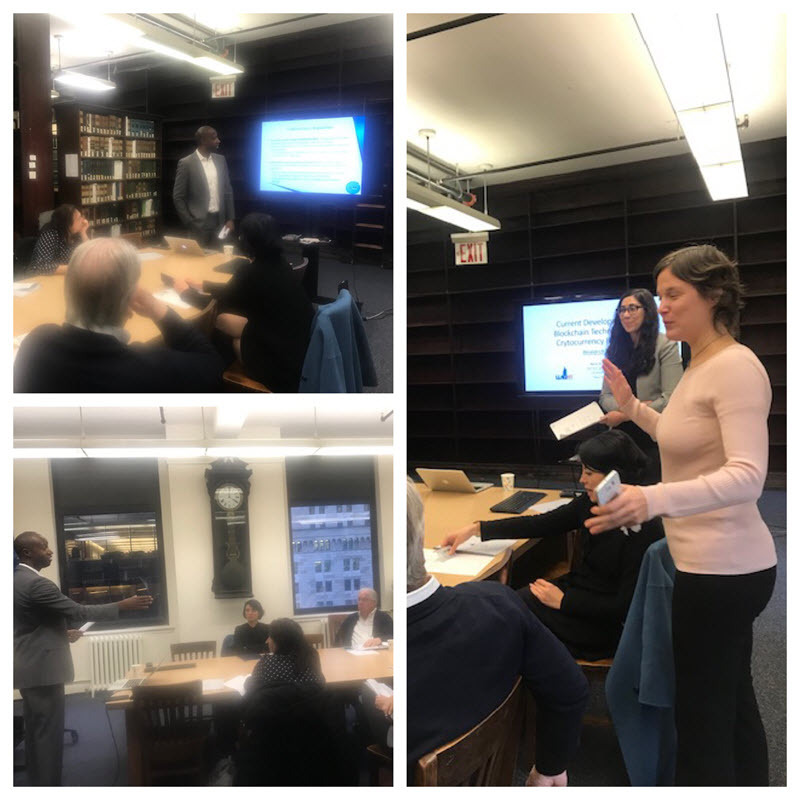 Through this lens, it seeks to broaden the reader’s understanding of the legal and political considerations of individuals, corporations, law enforcement and regulatory bodies and management of the complex relationships between them. 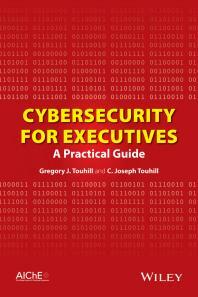 Practical guide that can be used by executives to make well-informed decisions on cybersecurity issues to better protect their business Emphasizes, in a direct and uncomplicated way, how executives can identify, understand, assess, and mitigate risks associated with cybersecurity issues Covers ‘What to Do When You Get Hacked?’ including Business Continuity and Disaster Recovery planning, Public Relations, Legal and Regulatory issues, and Notifications and Disclosures Provides steps for integrating cybersecurity into Strategy; Policy and Guidelines; Change Management and Personnel Management Identifies cybersecurity best practices that executives can and should use both in the office and at home to protect their vital information..